 This website is operated by HOUSE OF HANDSOME. Throughout the site, the terms “we”, “us” and “our” refer to HOUSE OF HANDSOME.  HOUSE OF HANDSOME offers this website, including all information, tools and services available from this site to you, the user, conditioned upon your acceptance of all terms, conditions, policies and notices stated here. By visiting our site and/ or purchasing something from us, you engage in our “Service” and agree to be bound by the following terms and conditions (“Terms of Service”, “Terms”), including those additional terms and conditions and policies referenced herein and/or available by hyperlink. These Terms of Service apply to all users of the site, including without limitation users who are browsers, vendors, customers, merchants, and/ or contributors of content. Please read these Terms of Service carefully before accessing or using our website. By accessing or using any part of the site, you agree to be bound by these Terms of Service. If you do not agree to all the terms and conditions of this agreement, then you may not access the website or use any services. If these Terms of Service are considered an offer, acceptance is expressly limited to these Terms of Service. Any new features or tools which are added to the current website shall also be subject to the Terms of Service. You can review the most current version of the Terms of Service at any time on this page. We reserve the right to update, change or replace any part of these Terms of Service by posting updates and/or changes to our website. It is your responsibility to check this page periodically for changes. Your continued use of or access to the website following the posting of any changes constitutes acceptance of those changes. We do not guarantee, represent or warrant that your use of our service will be uninterrupted, timely, secure or error-free. We do not warrant that the results that may be obtained from the use of the service will be accurate or reliable. You agree that from time to time we may remove the service for indefinite periods of time or cancel the service at any time, without notice to you. You expressly agree that your use of, or inability to use, the service is at your sole risk. The service and all products and services delivered to you through the service are (except as expressly stated by us) provided 'as is' and 'as available' for your use, without any representation, warranties or conditions of any kind, either express or implied, including all implied warranties or conditions of merchantability, merchantable quality, fitness for a particular purpose, durability, title, and non-infringement. In no case shall HOUSE OF HANDSOME, our owner, officers, employees, affiliates, agents, contractors, interns, suppliers, service providers or licensors be liable for any injury, loss, claim, or any direct, indirect, incidental, punitive, special, or consequential damages of any kind, including, without limitation lost profits, lost revenue, lost savings, loss of data, replacement costs, or any similar damages, whether based in contract, tort (including negligence), strict liability or otherwise, arising from your use of any of the service or any products procured using the service, or for any other claim related in any way to your use of the service or any product, including, but not limited to, any errors or omissions in any content, or any loss or damage of any kind incurred as a result of the use of the service or any content (or product) posted, transmitted, or otherwise made available via the service, even if advised of their possibility. Because some states or jurisdictions do not allow the exclusion or the limitation of liability for consequential or incidental damages, in such states or jurisdictions, our liability shall be limited to the maximum extent permitted by law. You agree to indemnify, defend and hold harmless HOUSE OF HANDSOME and our owner, subsidiaries, affiliates, partners, officers, directors, agents, contractors, licensors, service providers, subcontractors, suppliers, interns and employees, harmless from any claim or demand, including reasonable attorneys’ fees, made by any third-party due to or arising out of your breach of these Terms of Service or the documents they incorporate by reference, or your violation of any law or the rights of a third-party. The failure of us to exercise or enforce any right or provision of these Terms of Service shall not constitute a waiver of such right or provision. These Terms of Service and any policies or operating rules posted by us on this site or in respect to The Service constitutes the entire agreement and understanding between you and us and govern your use of the Service, superseding any prior or contemporaneous agreements, communications and proposals, whether oral or written, between you and us (including, but not limited to, any prior versions of the Terms of Service) Any ambiguities in the interpretation of these Terms of Service shall not be construed against the drafting party. We may use essential cookies to authenticate users and prevent fraudulent use of user accounts. Third-party cookies In addition to our own cookies, we may also use various third-parties cookies to report usage statistics of the Service, deliver advertisements on and through the Service, and so on. We currently use Google Analytics to view our site's performance. personal identifiable information from children under 13. In the case we discover that a child under 13 has provided us with personal information, we immediately delete this from our servers. If you are a parent or guardian and you are aware that your child has provided us with personal information, please contact us so that we will be able to do necessary actions.